Pastor Les has served the local church for over 25 years. He has held ministry and leadership positions in churches, daycares and private Christian Schools. His first job was in 1978 as a janitor at Grants Pass Assembly in Oregon. Les has been helping people clean up their lives and get rid of junk ever since. His speaking and leadership style is open, fresh and relational. You will be engaged and challenged, as well as motivated to change the way you think and live. Les holds a BA in Communications, as well as an M. Ed. with high honors. He is a pastor, speaker, writer and a certified leadership coach with The Center for Coaching Excellence. 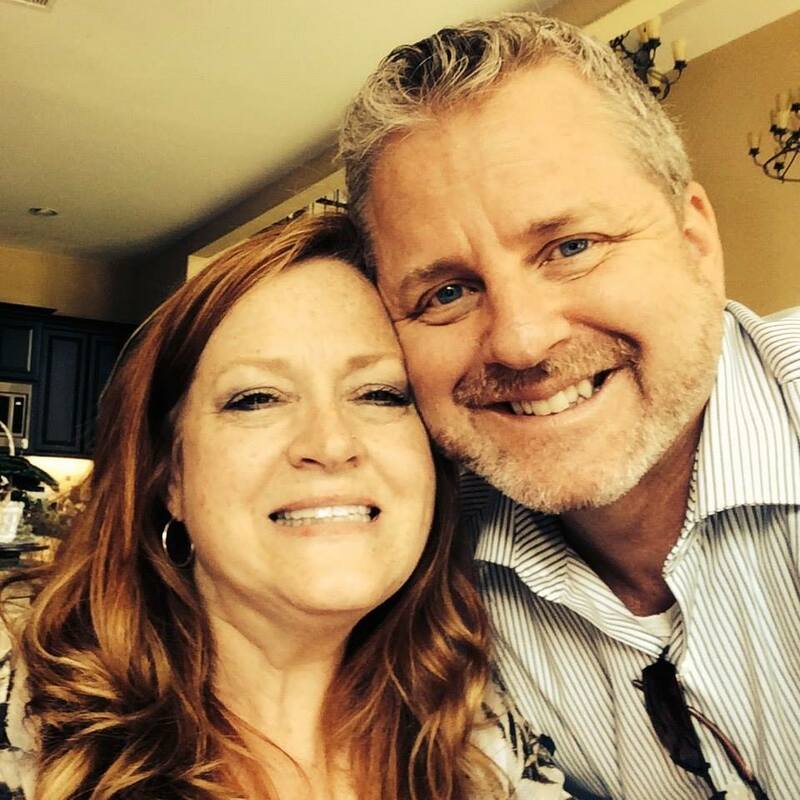 Pastor Les and his wife Kresha have been married for almost 30 years. They have two children. A son named Zeke and a daughter named Victoria.